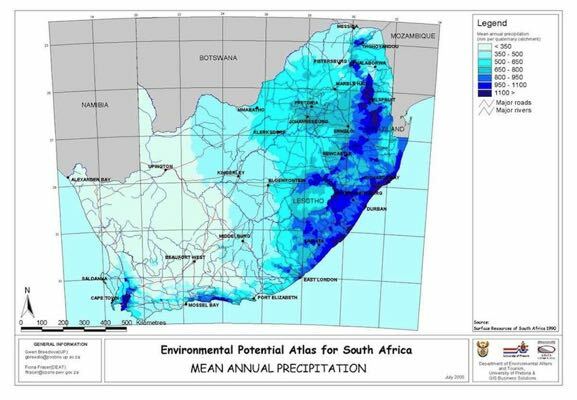 In 2008 it was recently been reported that South Africa, with half the global average rainfall, will run out of water as soon as 2015. It started happening in small towns across the country and now in 2018 it has happened in a major city like Cape Town. Specialist estimate that South Africa will be short of 3-billion cubic meters of water by 2030 which amounts to 17% of expected demand. As water resources decline and water quality and reliability of supply become more suspect, more and more people and companies are looking at alternative sources of supply. Rainwater harvesting is not a new concept, but because municipal water has been plentiful and of good quality the modern generation has forgotten that many of our forefathers only had rainwater as a source of drinking water. We now have to re-discover the process of harvesting rainwater and apply modern technology and sophistication to supplement the dwindling supply water. Rainwater has a number of positive and negative qualities that must be taking into consideration when deciding on a rainwater harvesting system. Before hitting any surface rainwater it is virtually pure, contains no chlorine, it is slightly acidic and contain very little trace elements, fantastic for human consumption but bad for certain metals, if it is not treated correctly. 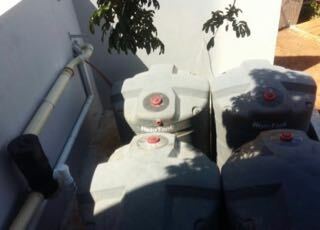 To put rainwater harvesting opportunities in perspective we have to look at an example: An average house with a surface area of 220sqm in a high rainfall area like Durban can harvest sufficient rainwater for the household to make it completely independent from the municipal supply for 9 months of the year. The harvested water is treated and converted into potable water and supplied straight back into the house as if it were municipal water. Large warehouses with surface area in excess of 4000sqm will allow the occupant to harvest enough water to support a small community or keep a small factory independent from municipal water for an extended period of time. Does it mean everybody should now buy a tank, modify their gutters and start collecting rainwater? 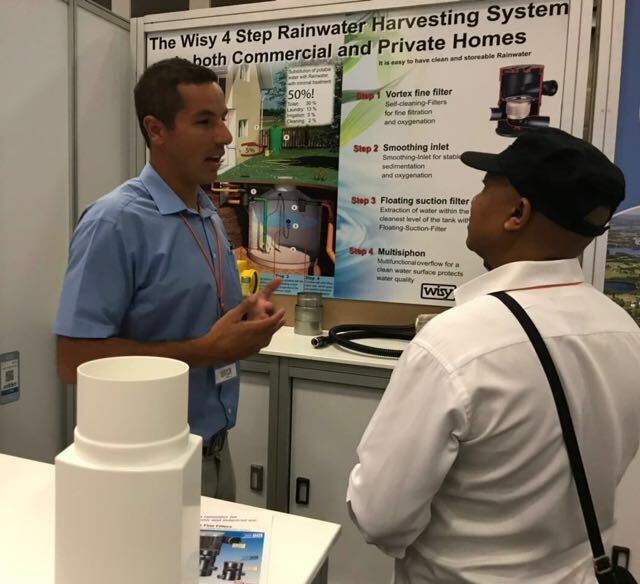 It might be the easy option, but effective rainwater harvesting requires good planning, design and construction principles for it to be a lasting water source and a good investment. 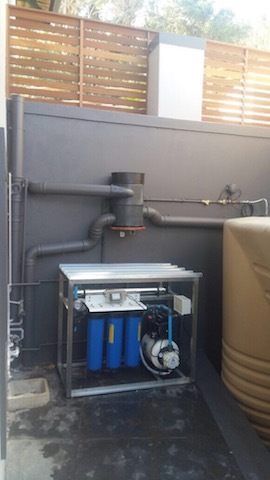 There are a number of critical factors to consider when you start looking at setting up a rain harvesting system. The first is to look at the rainfall in the area. The higher and more frequent the rainfall the greater the opportunity. A second consideration is to look at the surface area where the water will be harvested. If you want to harvest potable water, contamination should be minimized in order to reduce the treatment cost. The more contaminated it is the greater the cost and bigger the installation required to get it to potable standard. 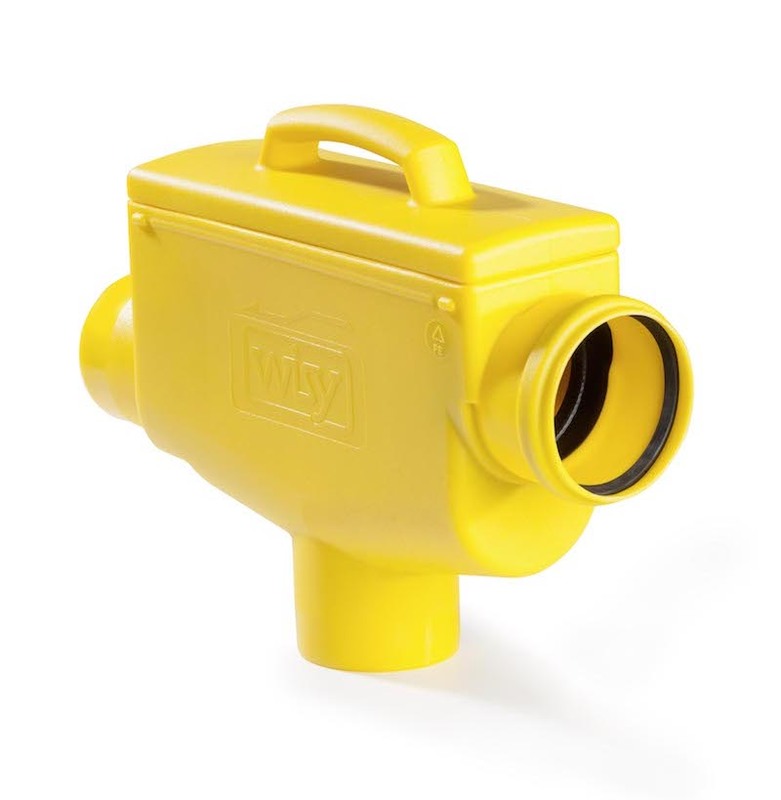 Many systems are designed to only use rainwater for non-potable applications like washing, flushing of toilets ad supply of water to process equipment for cooling. A key success factor is to make sure that the water is consumed effectively, so you don't just end up with tanks full of water with hardly any consumption. Once you have clearly identified the area and use of the water, you need to design the transport system (gutters) and a good storage area. 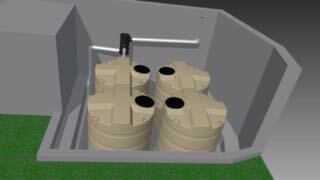 This is one of the biggest cost elements for an effective system and generally storage areas are always undersized resulting in the loss of good rainwater during periods of good rain. The treatment of rainwater will depend on the use, potable or no-potable applications. Various water treatment principles can be applied, but if it is used for drinking water applications it is critical that in the last phase of treatment the correct sanitization process is applied. This can vary from chlorination, ozonation, UV light radiation or ultra-filtration. 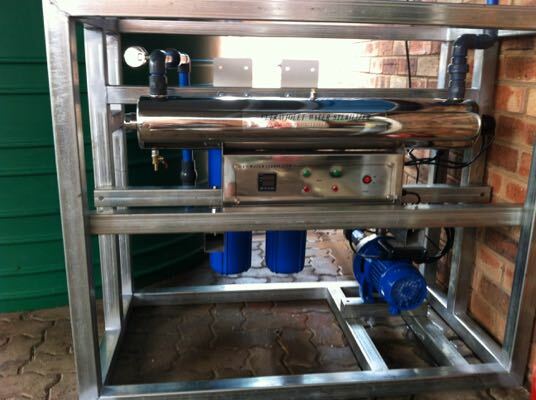 The potable water must meet the SABS standards for potable water once treated. Generally the most cost effective systems are conceptualized in the design phase of the building. Roofing design, material selection and guttering are critical elements that need to be considered and incorporated into the design of the structure. At the same time the owner want it to be aesthetically pleasing which always creates a bit of design conflict. Existing building and structures can be converted to harvest rainwater effectively. With a bit of creative design, changes to the roof and guttering, together with a professional rain harvesting company your building's roof can become an excellent surface for collecting rainwater. Rainwater harvesting and water conservation should be on the agenda of every company or homeowner. It is a cost effective investment that can make a significant financial difference and also give peace of mind that you are doing the right thing!